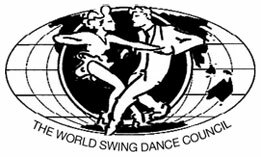 Montreal Westie Fest is Montreal’s premiere pure west coast swing WSDC event (formally known as Montreal Dance Fest). To be held at Montreal Airport Marriott In-Terminal Hotel, we will be bringing together a weekend of leveled workshops with a talented teaching staff, all night long social dances, many different competition categories with a little flare of our beautiful Montreal city. Add this event to your calendar and join us for an unforgettable weekend! A bientot! Includes all dances, ballroom activities, and workshops. MWF has a no refund, no exchange policy. You may sell your ticket to someone else but you must contact MWF with that person’s full name. 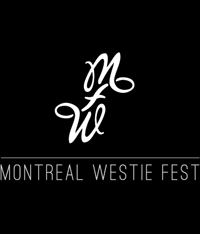 Montreal Westie Fest is a revised version of the Montreal Dance Fest event. MWF is a WSDC accredited event offering the point system for all competitors. A carefully chosen set of international professionals will be brough together to offer you an experience. Filled with competitions, interesting workshops, and nights of grooving to your favorite music, MWF is an event that will be marked as one not to miss.